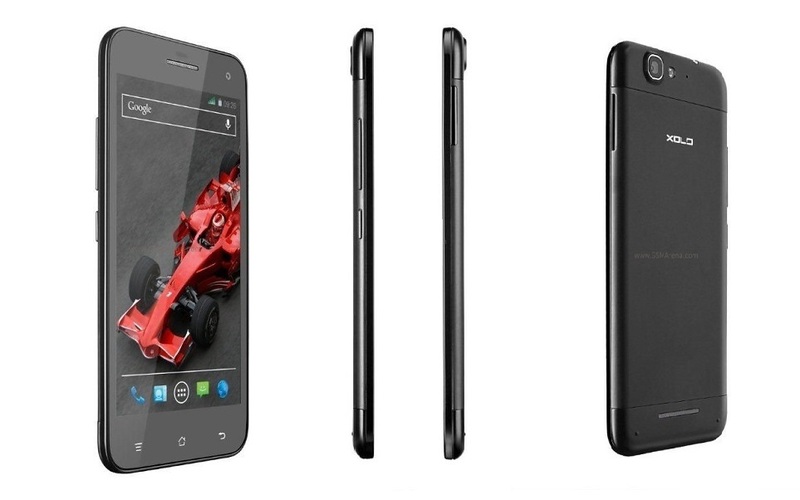 Xolo has officially revealed its Q1000S flagship smartphone in India. The latest addition comes with an elegant design and is only 6.98mm thick. Xolo Q1000S also offers impressive features and hardware specifications for the price tag it carries. 5-inch 720p IPS display with OGS technology,which makes the display more vibrant. Despite being so slim, the company claims that the battery lasts for about 53 hours on music playback, up to 327 hours stand-by on 3G and 425 hours on 2G or up to 22.5 hours of 2G, 12.5 hours of 3G talk-time. Xolo Q1000S is priced at INR18,999 (about $300) and will be available by mid-October.